Fiona Michie : Inverleith at VAS Annual show. 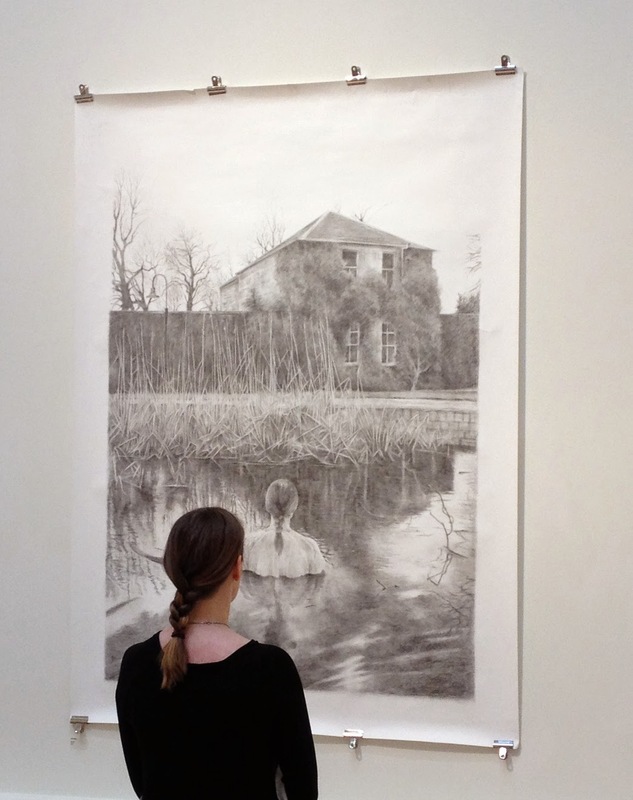 Delighted that one of my large scale drawings Inverleith, was part of this years VAS - Visual Arts Scotland - Transforming, Annual Exhibition. I was also pleased to see such a rich mixture of contemporary works made from traditional materials, including drawing, painting and tapestry. Extra bonus that an image of Inverleith was also in the catalogue.